Ten nations, including the U.S. and Russia, have agreed to ban commercial fishing in the central Arctic Ocean for at least sixteen years. Representatives from Arctic nations including the U.S., Russia, Canada, Norway and Denmark were joined by representatives of China, Japan, South Korea, Iceland and the EU to negotiate the terms of the agreement in Washington, D.C. from Nov. 28-30. A statement from the Chairman of the meeting explained that it will prevent commercial fishing in 1.1 million square miles of the Arctic Ocean, allowing time to study the region’s resources. 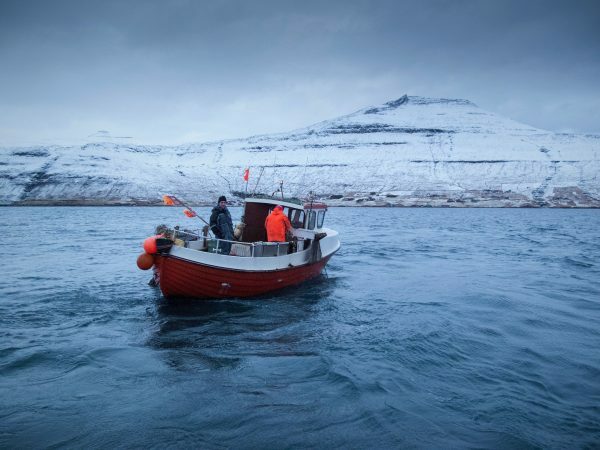 Along with banning commercial fishing, the agreement also establishes a joint scientific research and monitoring program to improve the understanding of the ecosystem and determine whether sustainable fish stocks could be harvested in the Arctic Ocean in the future. Scott Highleyman is vice-president of conservation policy and programs at Ocean Conservancy and served on the U.S. delegation negotiating the agreement. Canada’s Minister of Fisheries, Oceans and the Canadian Coast Guard Dominic LeBlanc said in a release that the negotiation process involved Native organizations including the Inuit Circumpolar Council. The five Arctic nations signed a similar moratorium in 2015, but it did not involve major fishing nations like China and Japan, both of which have the capability to trawl in the Arctic’s high seas. Once the new agreement is signed, the ban will be in place for 16 years, after which it will automatically be extended every five years unless a signatory country objects.